The clue is in the title - this episode will include spoilers! 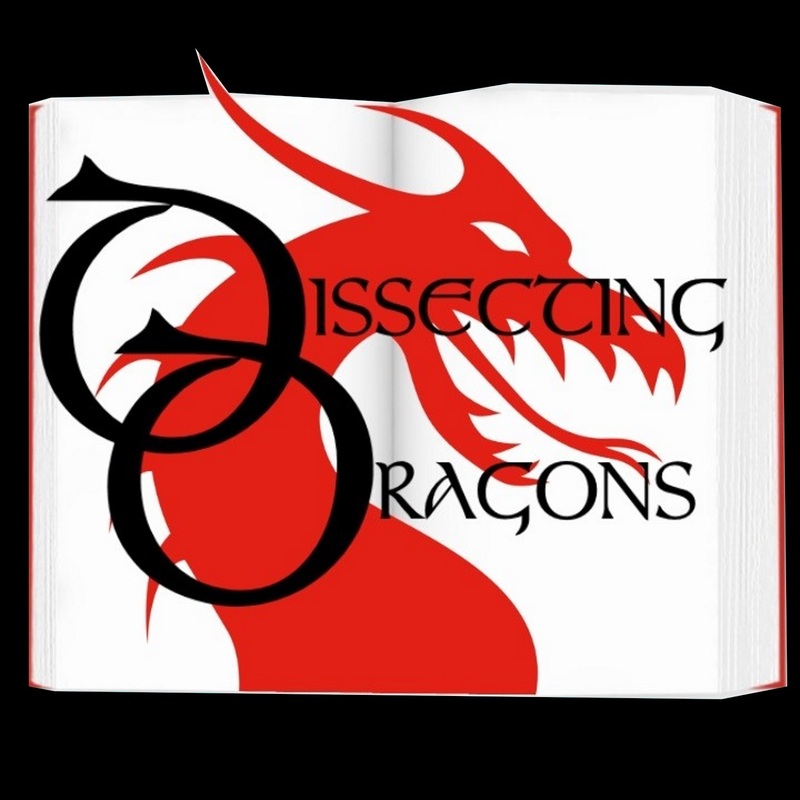 In a previous episode, the dragons examined what made the endings of books and films disappointing. This week they'll be taking a look at Happy Endings and discussing where they are and are not appropriate. In other words, does the ending pay off? Or did there need to be more bitterness to balance out all that saccharine stuff? On the slab this week A Court of Wings and Ruin by Sarah J. Maas, The Last Unicorn by Peter S, Beagle, The Oaken Throne by Robin Jarvis, The High Lord by Trudi Canavan, Daughter of the Forest by Juliet Marillier and many more.